It's no secret that Facebook is privy to hordes of data about you. Every click, scroll, Like, and video you watch in your News Feed is tracked and neatly filed away by Zuckerberg & Co. in an effort to serve up content and ads that are (hopefully) relevant to you. But what you may not realize is that Facebook is also aggressively monitoring your smartphone's location data, using it not only to geo-target ads and give advertisers intel, but also to suggest "People You May Know" based on who you're around. What elaborate algorithms does Facebook use to suggest "People You May Know"? The company is notoriously tight-lipped as to how your Tinder matches and other randos end up in there -- acknowledging only that it shows you people based on mutual friends, work and school info, phone contacts, and "many other factors." 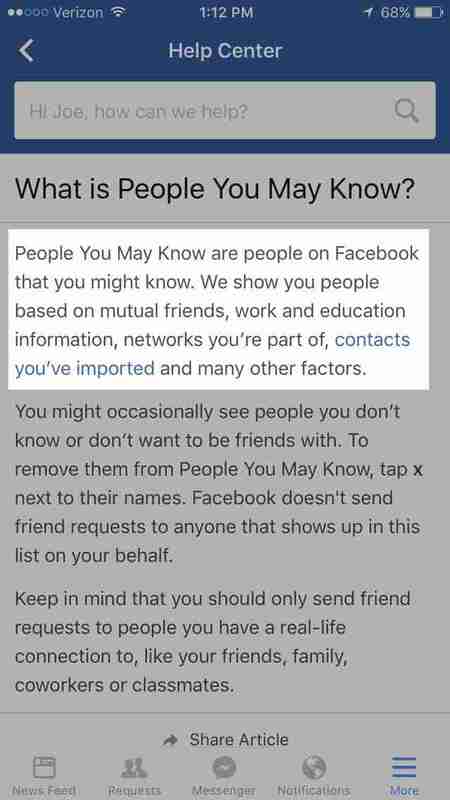 But thanks to a recent Fusion story, Facebook admitted to something many have long suspected: simply being in the same location as someone else could land them among your suggested friends. 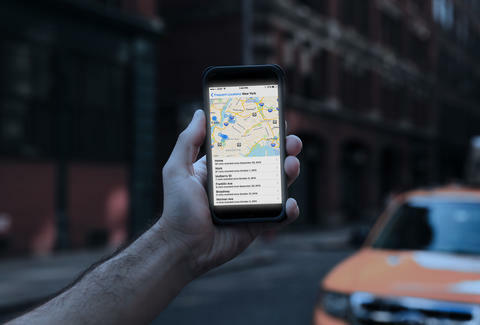 As Facebook notes, location info is just one of the "many other factors" it uses, but it certainly explains why your coffee shop barista or that woman from your spin class popped up in there. This admission (which it's since mysteriously and sketchily walked back) has obviously terrifying implications -- what if you're somewhere you're, um, not supposed to be, or somewhere where privacy and anonymity is paramount? Along with geo-targeting ads to specifically show you products and services in your immediate vicinity, recent reports reveal that the company's started tracking which stores you visit (in order to let advertisers know if their online ads are working). 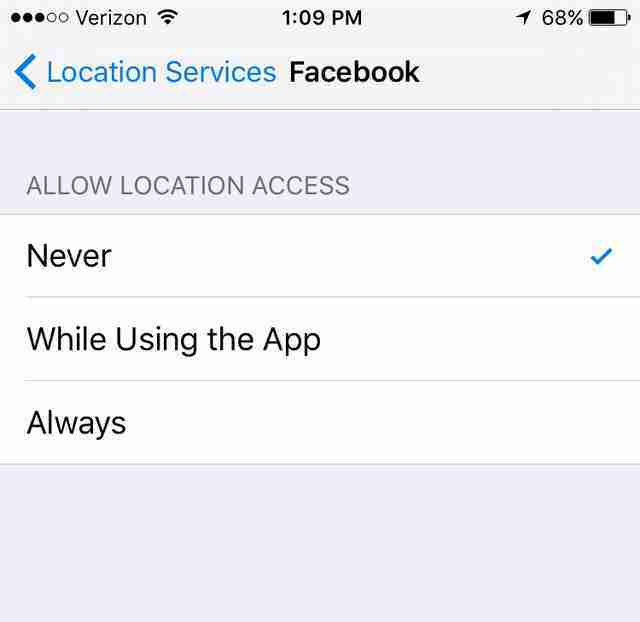 The good news is that you still have the power to keep Facebook out of your business by disabling its access to Location Services.To restrict the app from harnessing your location data for any purpose whatsoever, head to Settings > Privacy > Location Services > Facebook and select Never, then go forth and decide for yourself which strangers you might want to friend. Joe McGauley is a senior writer for Thrillist that you may know.